Hobby Search BLOG This item will turn you into Yusha Yoshihiko!? 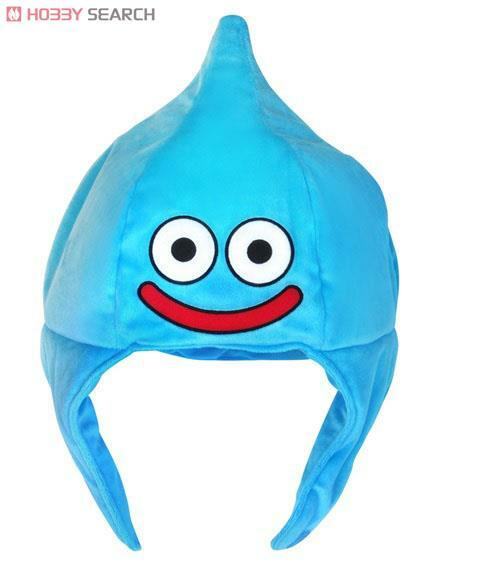 From Dragon Quest V, Hero`s costume will be released! This item will turn you into Yusha Yoshihiko!? 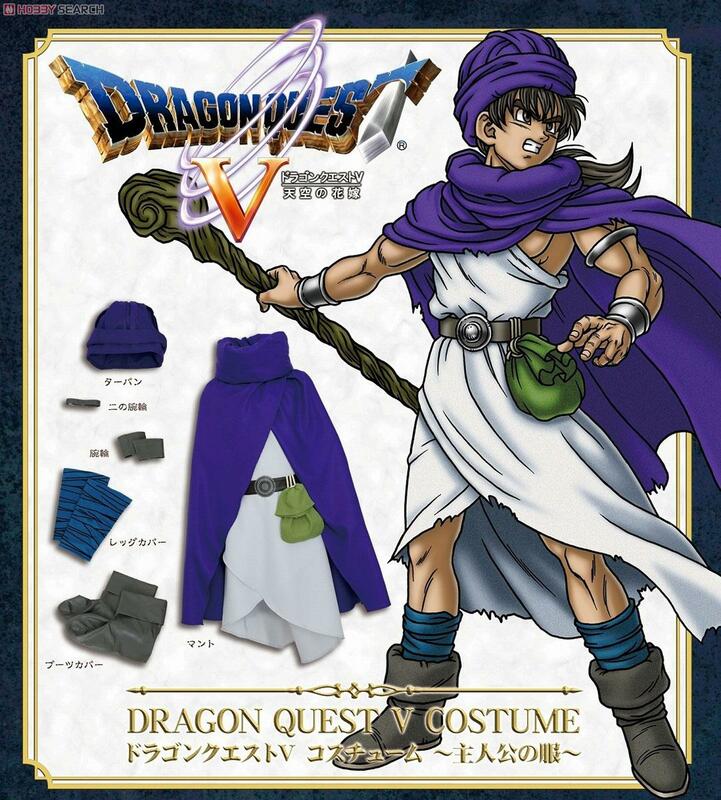 From Dragon Quest V, Hero`s costume will be released!